These headphones are made for professionals that want the mobility of Bluetooth headphones, but still need the ability to use them all day without having to take them off and charge them multiple times. They offer up to 10 hours of music playback time and up to 180 hours of standby time. You can also get 3 hours of playback time on just a 15-minute charge or 2 hours in just 10 minutes. To charge the 140mAh battery completely, it only takes 40 minutes. The built-in mic offers great call quality for when you’re on the go. The NekTek2s also offer a call vibration motor that will notify you when receive calls. 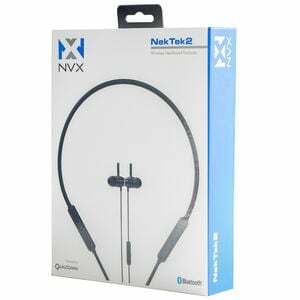 The NekTek2s come with ComfortMax™ memory foam tips that sit comfortably in your ear and can conform to any ear shape. There are also various interchangeable tip sizes available in the box so that you can choose the size that fits you best. 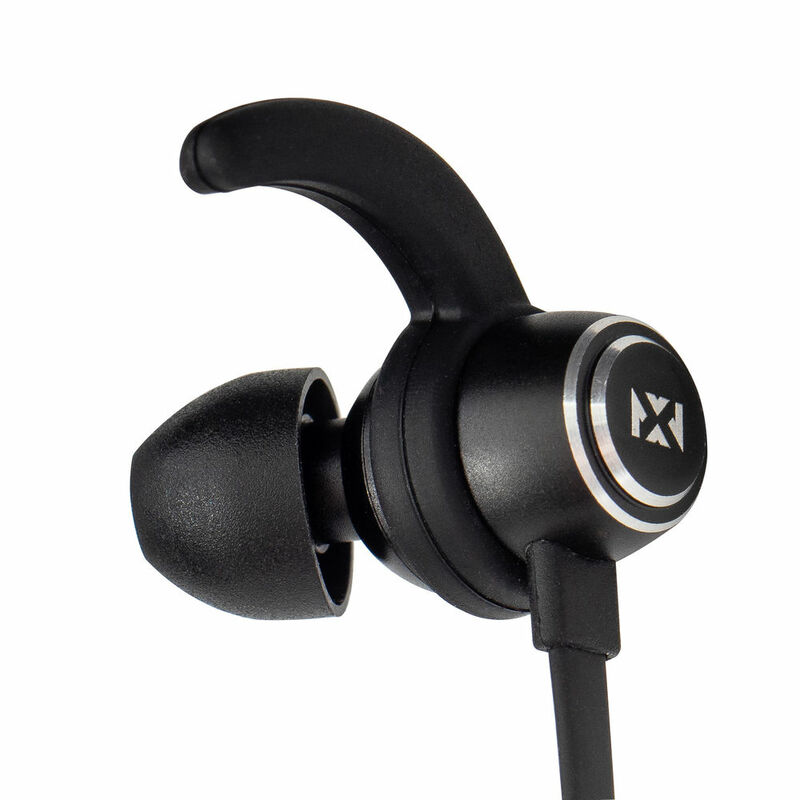 There’s also interchangeable ear fins that ensure that the earbuds will stay in your ear. They also sit comfortably around your neck and they have useful magnetic earbuds that click together when they are not in use. Rates how comfortable the headphones are, taking into account build quality and materials used. Judged on a scale of 1 to 5 with 1 being uncomfortable and 5 being so comfortable you could sleep while wearing them. 5 out of 5 - Amazing! Forget I'm Wearing Them! Overall rating of how well the headphones perform with 1 being an unimpressive audio quality and 5 being the absolute best. How well the headphones perform for hip-hop, rap, EDM, dubstep and pop music genres with 1 being not recommended and 5 representing headphones that were designed with these specific genres in mind. How well the headphones perform for rock and alternative genres with 1 being not recommended and 5 representing headphones that were designed with these specific genres in mind. How well the headphones perform for instrumental and classical music genres with 1 being not recommended and 5 representing headphones that were designed with these specific genres in mind. Rates how well the headphones perform for all music genres with 1 being not recommended and 5 being top-of-the-line music reproduction. Overall Construction quality of the headphones. This rates on a scale of 1 to 5 the overall construction quality of the headphones with 1 being the poorest quality and 5 being as close to indestructible as a pair of headphones can get. 5 out of 5 - Primo Craftsmanship! No Expense Spared! Overall design of the headphones. 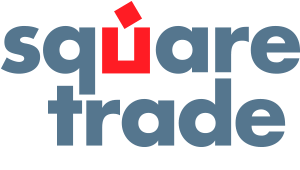 This rates on a scale of 1 to 5 the overall design of the headphones, including construction, sound quality and accessories with 1 being the lowest and 5 being top-of-the-line. Rated on a scale of 1 to 5 with 1 being no isolation and 5 being complete isolation, this gives you an idea of how well the headphones seal your ears from your surrounding environment. Value refers to the quality of headphones (how they sound, how they're built, etc.) for the price. Sound Staging and Imaging refers to the ability of a pair of headphones to create the placement of instruments and vocalists in a recording. A small sound stage is very difficult to determine where the instruments are in relation to the vocalists, everything sounds like it's coming from the same place. An extra large sound stage separates the instruments and vocalists so that you can clearly tell where each is on the sound stage. Refers to how clear the headphones audio reproduction is. Refers to the quality of a music note that distinguishes different types of sound production (voices, musical instruments, etc.). Refers to the bass performance of the headphones. Rated from Light bass to extreme bass. How accurately a headphone can reproduce bass notes; a culmination of attack, speed, decay and clarity. Attack is how precisely it can begin a bass note without delay. Speed is the ability to continue to attack an array of bass notes without lagging. Decay is the length of time after a bass note ends that the sound is still heard. Clarity is how easily all bass frequencies are heard. It gives perception of loose, tight, or muddy bass. This is the design of the earpieces on the headphones. Some headphones go inside the ear, while others rest on the outside of the ear. This helps you know exactly what type of headphones you will be receiving. In-Ear: The ear buds go into the ear. Most often, the right and left ear buds are two separate pieces. Enclosed-Ear: Usually are found on the larger headphones. They rest on top of the ear and have padding for comfort, as well as enclosing the ear to the speaker. This type of headphone helps to filter out surrounding noise. 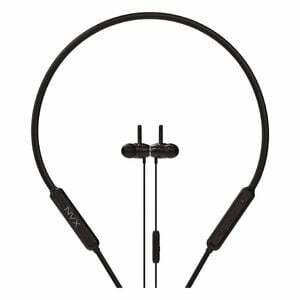 On-Ear: This type of headphone involves the speaker sitting gently on the ear without going in the ear or sealing it off. Headphone type refers to the construction of the headphones. Around the Ear means that the headphones wrap around the ear to provide a secure fit. This is most often seen in active and sports headphones. Around the Neck means that the headphones wrap around the neck. This is also seen in active and sports headphones. Earbuds means that the right and left sides of the headphones are separated and will fit securely into the ear. These are small, compact, and user friendly. Over the Head headphones mean that the right and left speakers are connected with a support that goes over the head and rests on top. This is the typical headphone type. Some headphones can use an IR Transmitter in your vehicle, while some can be plugged into your media device and be used on the go or at home. This is the application that the headphones are designed for. Each application has unique features that make it perfect for particular uses. DJ: These headphones are durable, loud, and will often allow for one ear listening. Gaming Delivers explosive sound and allows you to communicate with others. Home Hi-Fi: These audiophile headphones are engineered to produce high fidelity and accurate audio. Home/Office: These headphones are designed to produce rich, brilliant sounds that the artists would appreciate. Sports: Designed for active use. 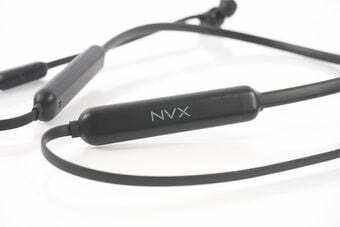 These headphones are made to stay in (or on) the ear during workouts. Kids: Feature noise limiting technology so that your little ones don't damage their ears listening to music too loud. 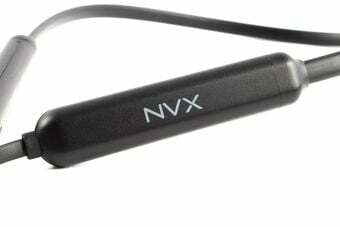 On-the-Go: On-the-go headphones are lightweight and often fold up for easy storage and portability. Student: Compact and rugged enough to survive life in a backpack; inexpensive enough to not hurt the wallet of a student. Studio: Reproduce music perfectly without any coloration. Look here for reference quality studio monitoring headphones. Traveler/Airplane: These headphones are compact, lightweight, and have a portable design. Open: Have ports that allow air through the back of the diaphragms, enabling the headphones to sound like the music is coming from an outside source. Closed: Completely sealed and have no air passing through the diaphragms. Sounds like you are in a closed off room. Semi-open: Have slots or ports in the back of the cup and are partially open. This allows for a mixed sound between an open and closed headphone. Noise Reduction technology removes unwanted noise from a signal. Background or ambient noise can be removed to produce clearer speech and enhanced hearing. Typically these Active Noise Canceling (ANC) headphones are powered and use batteries to activate the noise canceling technology. 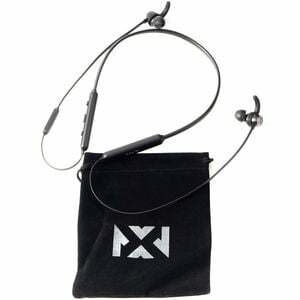 Also referred to as Noise Reduction or Noise Cancellation. Refers to the devices the in-line controls are compatible with. This is how the headphones connect to the audio source. Corded means that the headphones use a cord to transfer the audio signal. Bluetooth means that the audio signal is transmitted from your device to the headphones via a Bluetooth connection. 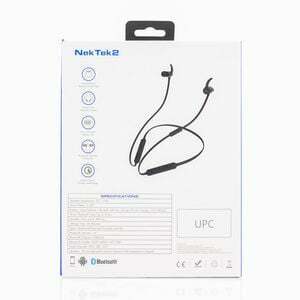 Corded or Bluetooth means that the headphones can be used as corded headphones or as Bluetooth headphones. 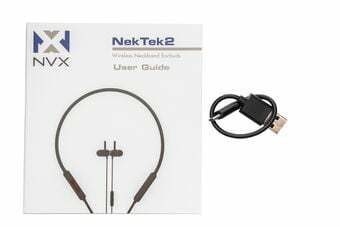 They have an input in one or both earcups for use as a corded headphone while they also have a built-in battery for use as Bluetooth wireless headphones. Wireless means that the audio signal is transmitted wirelessly to the headphones. Volume Adjustment means that the headphone (independent of the source) can adjust the playback volume. Many headphones and ear buds have in-line volume control, which allows adjusting the audible volume from a switch on the headphones cord. Other headphones have a volume knob on the headphone can. Which version of Bluetooth the device is compatible with. Is it important that the both devices being paired are the same version of Bluetooth. 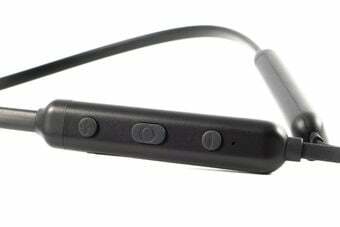 For example, a Bluetooth version 2.0 cell phone can be paired with a compatible version 2.0 headset. Refers to whether the headphones use a 3.5mm or 1/4" headphone jack connection. Primary color shades of the headphones. Refers to materials used to build the headphones. Most headphones are built from some combination of plastic and metal to give you a durable pair of headphones. Refers to the material that the ear cushions/earbuds are made from. 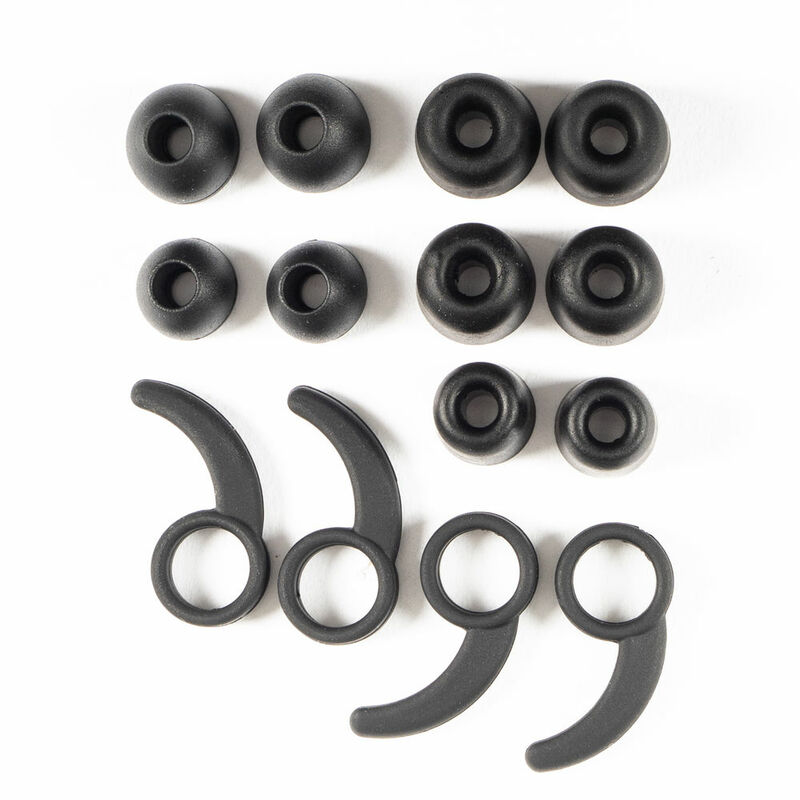 Ear cushions and earbuds are available in a variety of materials, ranging from basic rubber eartips to plush leather ear cushions intended for maximum comfort. Refers to whether the ear cushions can be removed and replaced. Often times on heavily used headphones, the ear pads can wear out long before the actual headphones. Headphones with replaceable earpads often last much longer than headphones without replaceable earpads. Refers to whether a pair of headphones come with a protective case. This is the weight of the unit in ounces. 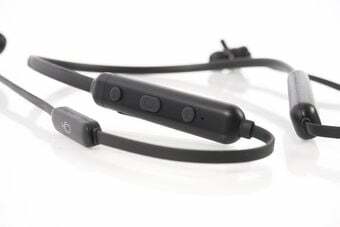 These headphones feature hooks that wrap around your ears for a secure fit. 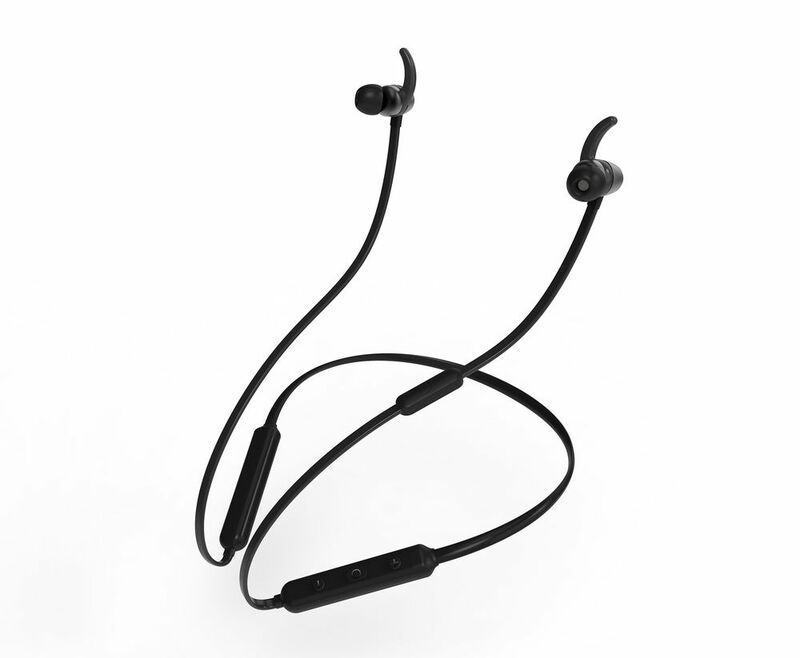 Refers to the wireless connection type used by these headphones. Refers to whether the microphone can be detached from the headphones. The maximum distance the headphones can be from the hub and still work in feet. The physical design of the driver in the headphones. A balanced armature driver uses a coil wrapped around an armature which is held in between two magnets until it is stimulated by an electrical current. When stimulated, this armature is magnetized which causes it to rotate one way or the other around a pivot point which moves the diaphragm to create sound. 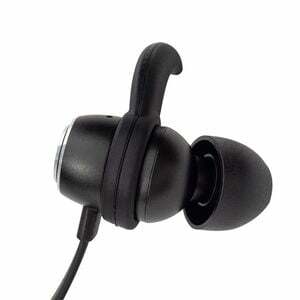 Balanced armature driver headphones are generally earbuds and can have multiple drivers in each earbud. Dynamic drivers are the most common driver type. They feature a permanent magnet, usually neodymium, a voice coil and a conical diaphragm to drive your music. A dynamic headphone driver looks pretty much identical to any typical home theater speaker. Electrostatic drivers are made up of an extremely thin membrane, usually a coated PET film, stretched between two metal plates. An electrical signal is applied to the metal plates to create an electrical field which, depending on its polarity, draws the speaker diaphragm toward one of the plates which forces air through the perforations in the diaphragm which generates the sound wave. A planar magnetic driver is made up of a large membrane suspended between two sets of oppositely aligned magnets. An electric charge is applied to the membrane to induce movement and produce sound waves. The opposition to electric current, a higher impedance means a higher electrical resistance. This is measured in ohms. This refers to the diameter of the driver (speaker) on each side of the headphone. Refers to the power output rating (in watts) of the headphones. Audiophile headphones represent some of the finest headphones available. Audiophile headphones produce genuinely outstanding sound quality as well as extraordinary build quality, components and comfort. They are truly the finest headphones available. This refers to whether the headphones have an amplifier built-in. This refers to whether a separate headphone amplifier is recommended for use with a specific pair of headphones. It is highly recommended that any headphone with an impedance greater than 100 ohms be amplified. Refers to whether a pair of headphones has an output to connect to another pair of headphones. The main product in the box.